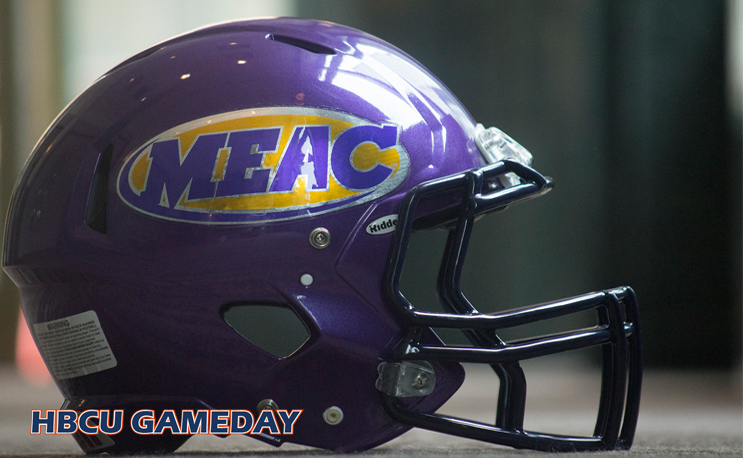 The college football season is just over a month away, but a few teams in the MEAC are still filling their coaching rosters. Howard and South Carolina State both added to their coaching staffs over the weekend, with HU making one hire and SCSU making five. Mike London added E.J. Barthel as his new running backs coach at Howard. A former fullback at Rutgers and UMass, Barthel last coached at the University of Albany. He will likely be a big part of the program’s recruiting efforts going forward as he has played prominent roles in recruiting in previous stops at Penn State and Rutgers. He comes to a Howard squad coming off a solid 7-4 campaign but a backfield in search of a replacement for Anthony Philyaw, who averaged nearly 1,000 yards per season his final two years at HU. Buddy Pugh added Fred Farrier (associate head coach/wide receivers); Bennett Swygert (offensive coordinator/quarterbacks); Na’Shan Goddard (offensive line); and Corey Jenkins (tight ends and fullbacks) on offense, along with Keith Jones (secondary/cornerbacks) on the defensive side for SCSU. Swygert takes the reins of the Bulldogs offense after an extended stay at Division II power Newberry in which the program made multiple NCAA playoff appearances and set program records in points (436), total yards (5,462) and single-game total offense (729 yards) in 2016. The former South Carolina running back will be working directly for the man who coached him in college. He will be joined at SCSU by Goddard, who also coached at Newberry. Farrier was most recently head coach at Morgan State prior to being let go following the 2017 season. He led MSU to a 4-18 record in two seasons, including the 2016 season in which he served as interim head coach. BP May have recruited Swygert but he was not a RB at USC. FYI, Most of these coaches were hired back in Feb & at spring camp.